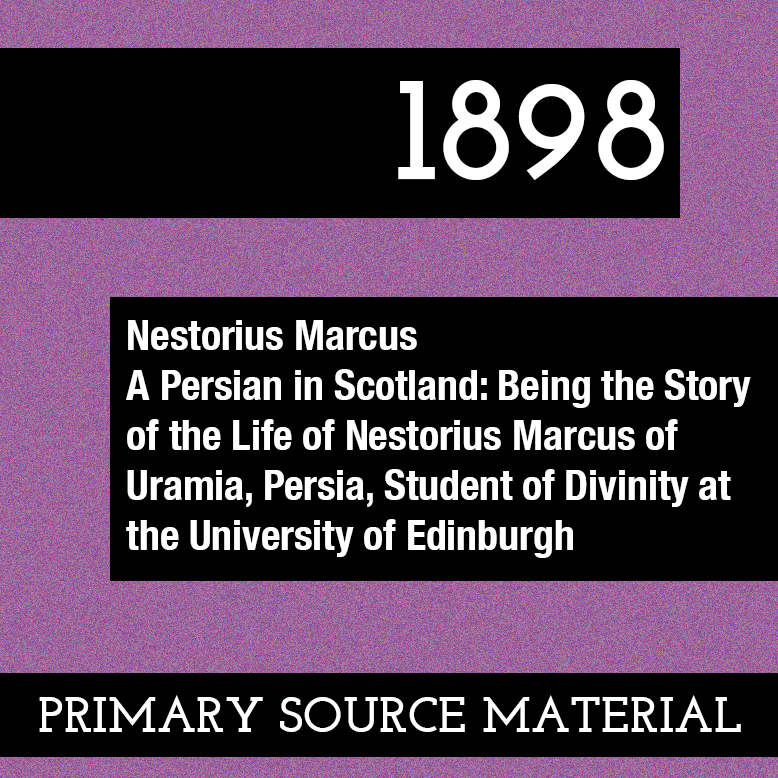 Primary source material reproduced from Nestorius Marcus, A Persian in Scotland: Being the Story of the Life of Nestorius Marcus of Uramia, Persia, Student of Divinity at the University of Edinburgh (Edinburgh, 1898). Not knowing many people in Edinburgh, I felt at first somewhat at a loss what to do, but by and by I was introduced to Sir William Muir, Principal of the University, to Professors Orr and Charteris, and the Rev John Forgan, Superintendent of the Edinburgh City Mission, all of whom I found very kind and much interested. 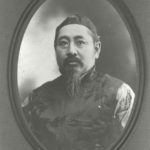 Through their good offices I was enabled to enter the University, taking during the summer session Hebrew and Greek classes. I was also engaged in giving tuition in Persian.